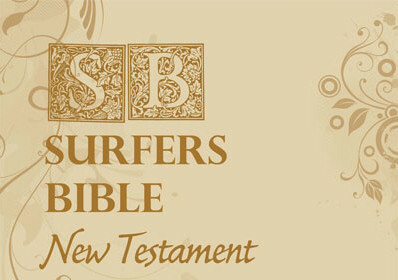 Christian Surfers publish the new "Surfers Bible"
Six years ago, Bible Society and Christian Surfers International (CSI) published the first Surfers Bible. 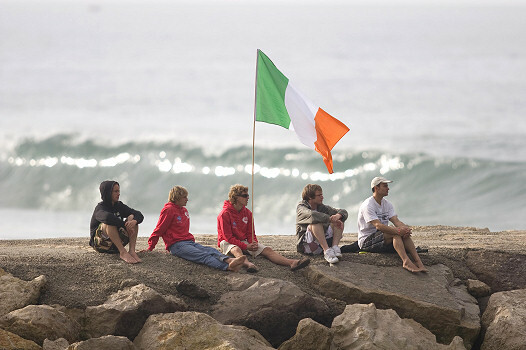 It was an instant hit on the surfing scene with some remarkable results. Tyler Wright (AUS), 14, made ASP History today as the youngest ever winner of an ASP World Tour event, defeating fellow finalist Silvana Lima (BRA), 23, at the Beachley Classic in peaky two foot (1 metre) waves at Manly Beach.